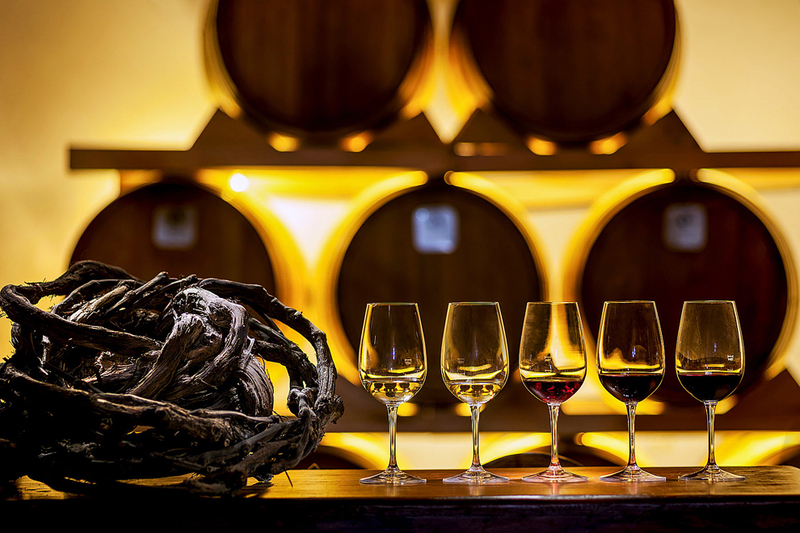 The Greek Wine Trail was born to give travelers the opportunity to enjoy the greater Wine lands of Greece with a selection of special wineries and the knowledge of a sommelier and olive oil expert. Enjoy our small-group wine tour travelling in peace with our professional English speaking driver and comfortable Minivan van. 7 nightsaccommodation inluxury guest houses and 4* sup/ 5* boutique hotels with breakfast starting from Athens or Santorini or Mykonos Transportation and boat tickets or airplane tickets. During the day you will learn the different characteristics of wine, you will get to know how distinguish the acidity, the taste, and flavor pairing with food. 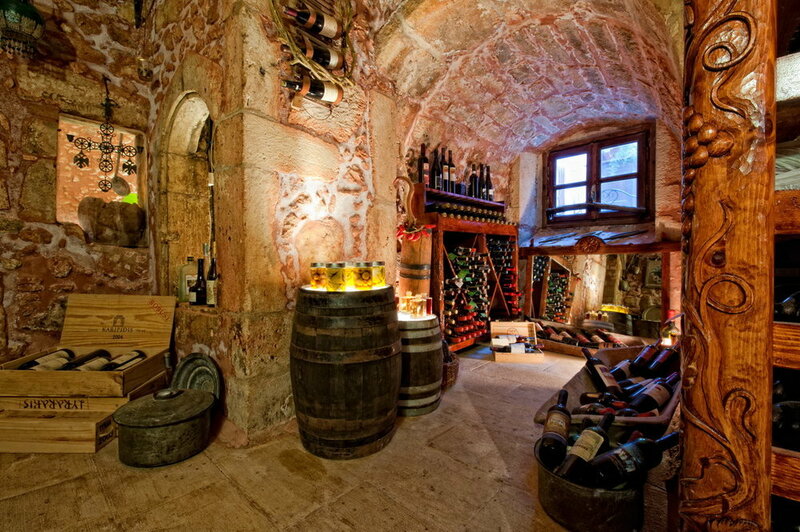 This glorious trail will give you the chance to get acquainted with the history of wine and the secret of how to keep long lasting traditions alive.